Generally speaking, propane pollutes 25% less than gasoline. Choosing to switch to propane is an initiative that could pay off and prove beneficial to you. 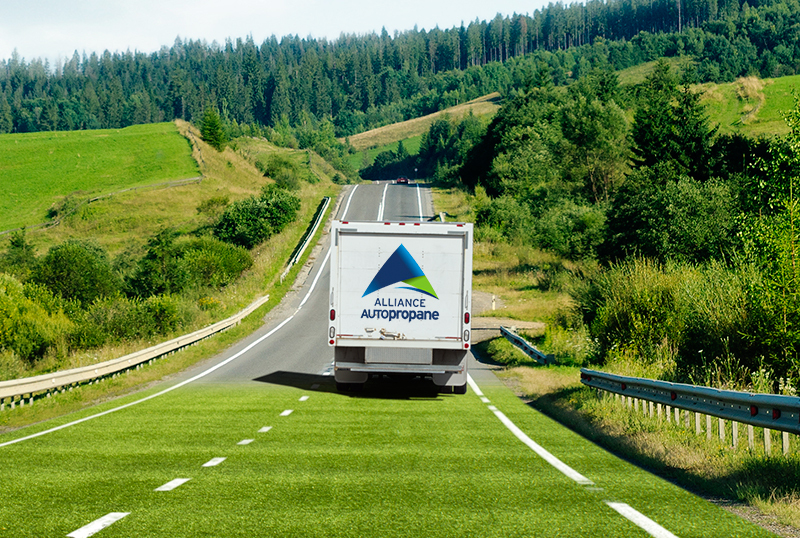 Unlike gasoline and diesel vehicles, propane releases less particulate matter into the environment, reducing the impact of transportation on air pollution and smog periods. 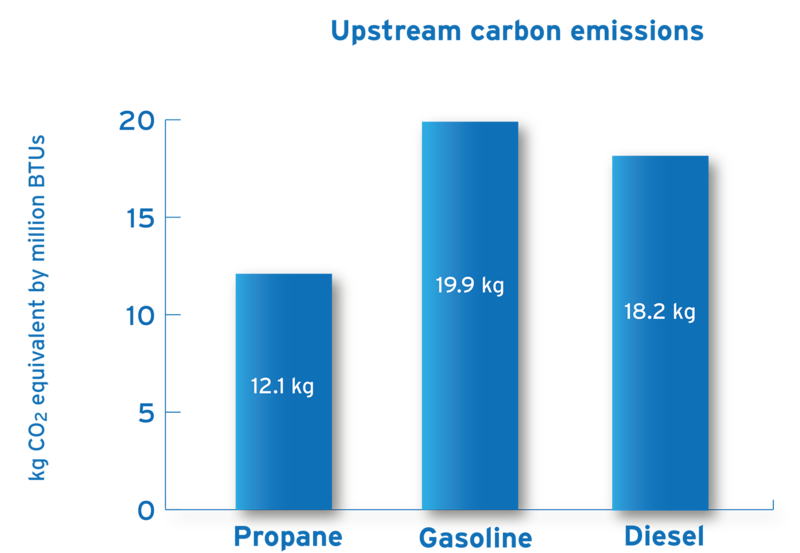 Propane is not only less polluting when consumed, but its production and distribution also produces far fewer polluting emissions than gasoline or diesel. Contact us for more information on hybrid conversion/propane gas, for the location of our conversion centres or to obtain your access card to the propane filling station network.